The Legendary Spirit, the God, the Jamaican singer and songwriter, the Genius, The Great Bob Marley passed on May 11, 1981. He was 36. 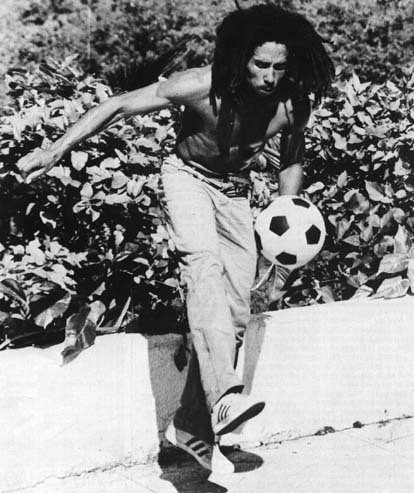 Marley was an avid soccer player and fan. While playing soccer during his European tour in July of 1977, Marley injured his toe and was soon diagnosed with acral lentiginous melanoma. Over the years, the cancer spread from his toe to his lungs and brain.